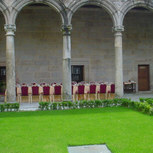 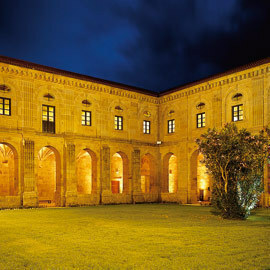 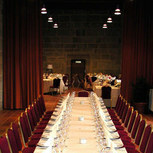 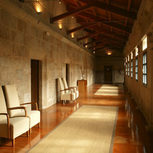 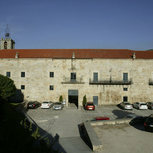 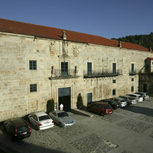 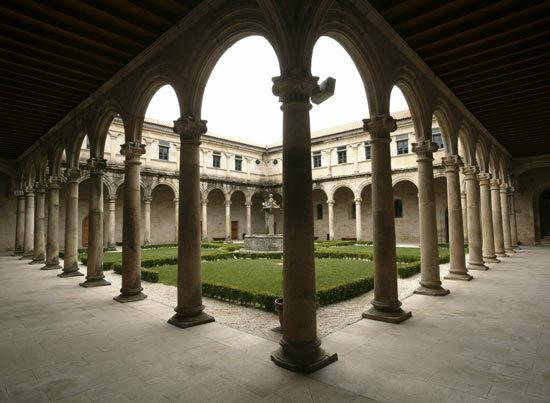 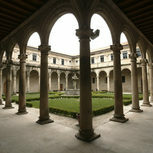 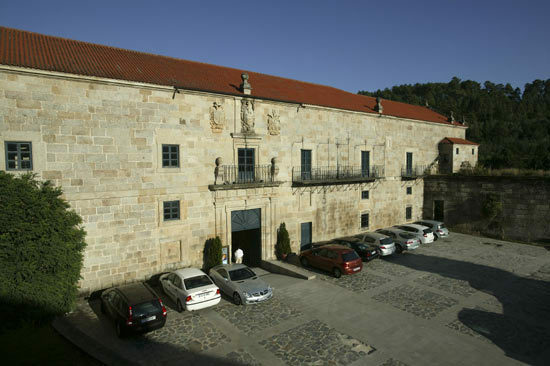 The first Monument Hotel in Galicia, located in the 12th Century Cistercian Monastery in beautiful surroundings, with two Renaissance Barroque style cloisters. It was formerly inhabited by Cistercian monks and later Benedictine monks. 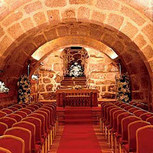 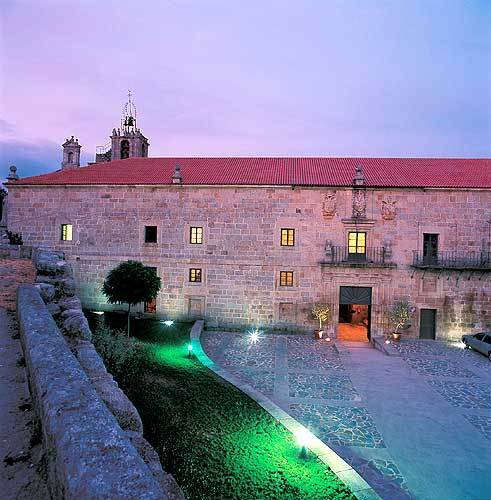 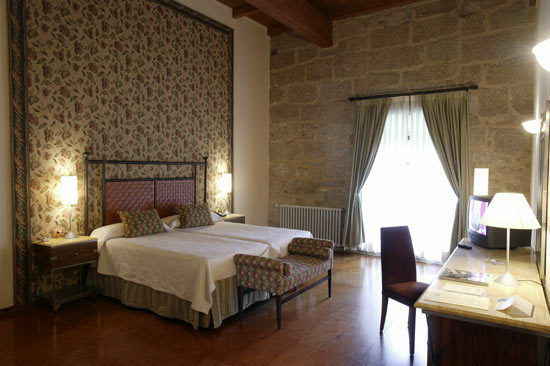 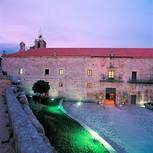 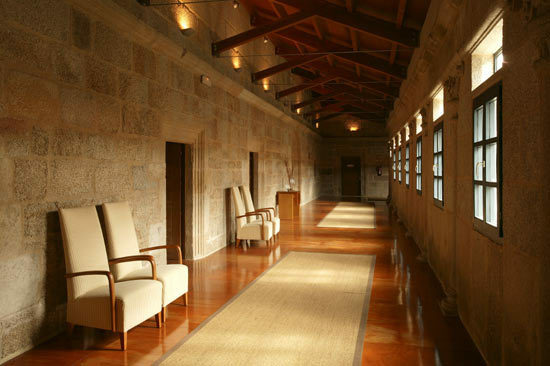 Perfectly renovated into a four-star hotel in 1999, it maintains the original beauty and structure of the Monastery and has become the first Monument Hotel in Galicia. 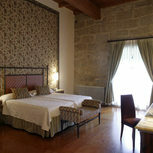 Positive: We were very well received and given excellent treatment. 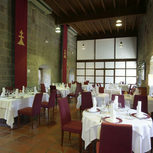 The restaurant proved to be serving excellent food. 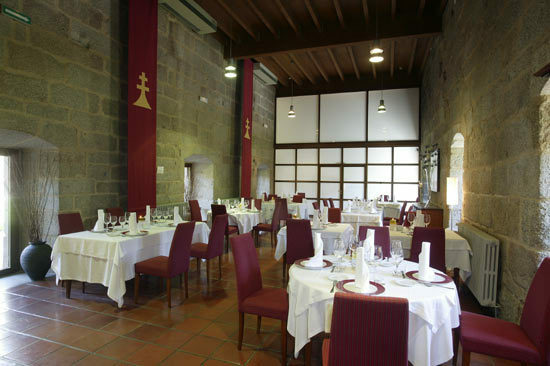 Negative: Lo poco acogedor de los salones sociales, sobre todo el que esta frente al restaurante. 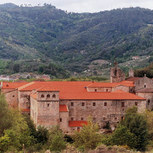 Es inhabitable en invierno. 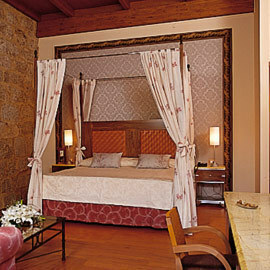 Cleanliness: 7.5 solo permanecí una noche en el establecimiento, con lo que solo puedo juzgar el estado de la habitación a la llegada; la limpieza era satisfactoria. 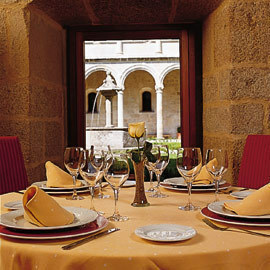 Negative: opening hours of restaurant (too late). 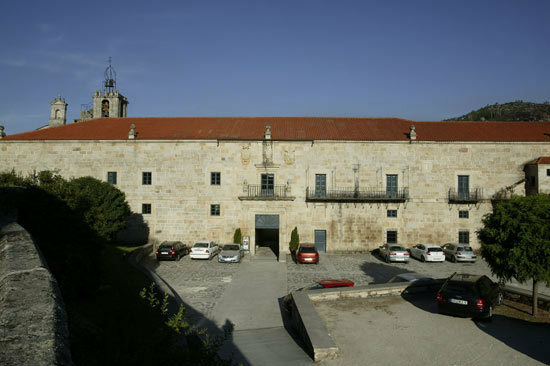 Location: 10 Location amongst the peacefull vinyards is perfect; Visit Viña Mein and be surprised by the wonderfull white wines they make there.